May 2018: It’s time to renew your memberships! Membership of Mount Pleasant Neighbourhood House is a great way to be involved in your community. To use our services a membership is generally required. 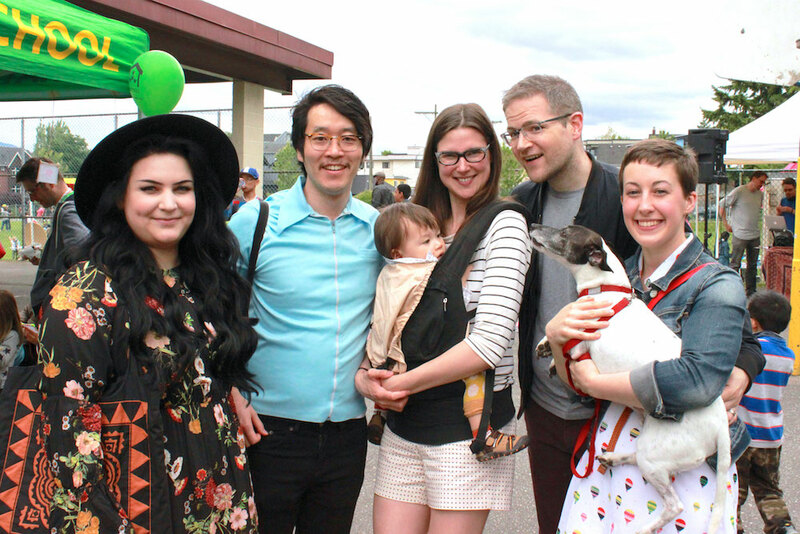 With membership, you get access to a wide array of community involvement opportunities, programs and services and contribute to the development of one of the most widely diverse and interesting neighbourhoods in our remarkable city. Membership ranges from $6 for a single membership through to $10 for a family membership with the extra Association of Neighbourhood Houses of BC membership included. These are the most afforable membership prices in town compared to similar locations. Memberships are valid from May 1 to April 30. Please choose your membership option below and include your full name and contact details on the Paypal page. You can choose to pay at the Neighbourhood House by cheque or cash. Membership also requires you to abide by the values of the Neighbourhood House while in the house or on House activities or representing the House.